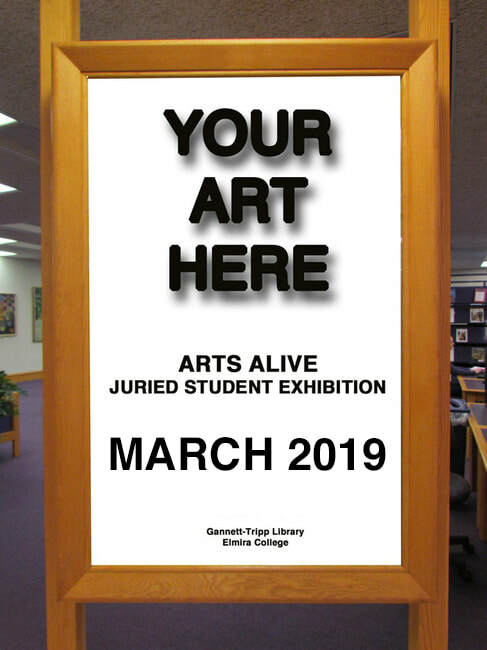 A juror not affiliated with Elmira College will review proposals and select the winning entry. This is a competitive exhibition, increasing the prestige for those artists who are selected to exhibit. Submit proposals through campus mail to Jan Kather.